Bret Baier currently serves as FOX News Channel’s chief political anchor and anchor of Special Report with Bret Baier (weeknights 6-7PM/ET), the top-rated cable news program in its timeslot and consistently one of the top four shows in cable news. Based in Washington, DC, he joined the network in 1998 as the first reporter in the Atlanta bureau. A graduate of DePauw University, he has a B.A. in political science and English. He is also the author of the New York Times Best-Seller, Special Heart: A Journey of Faith, Hope, Courage and Love. 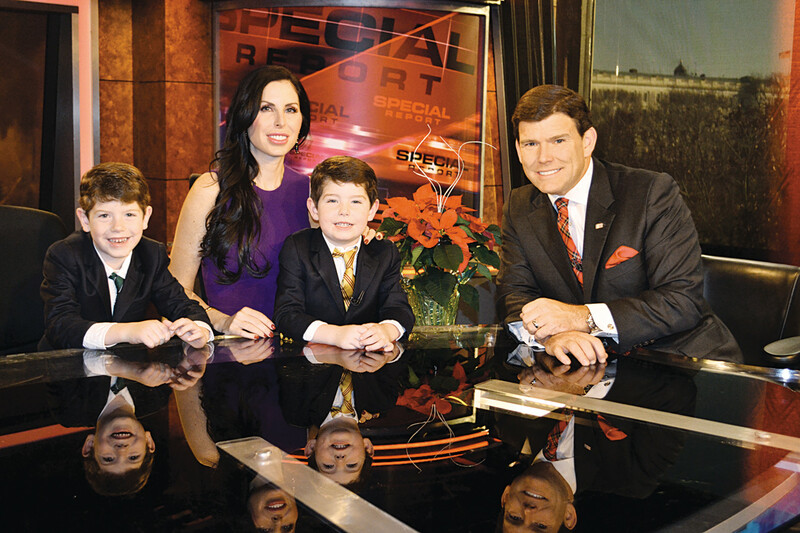 Special Heart is a deeply touching personal story told through the eyes of journalist Bret Baier as he and his wife face the most daunting challenge in life — caring for their critically ill son, Paul.